Hi Penny! There’s not much in this article re. that – but a whole chapter in the forthcoming book, as I managed to track down a couple of the farms that were used as knitting schools in the late 18thC/early 19thC. I did an article on knitting ancestors (last year?) 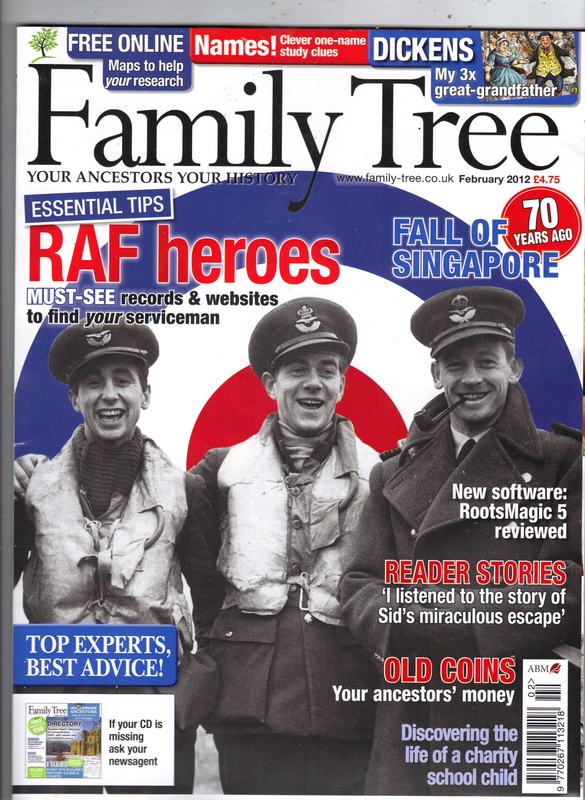 for ‘Family Tree Magazine’ and think there was a little more about the knitting schools in there. This article’s more about charity schools/industrial schools in workhouses, where kids were often set to knitting.